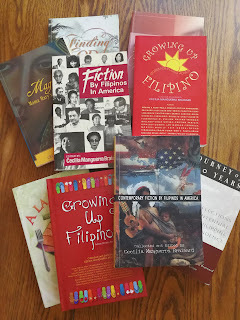 PALH or Philippine American Literary House publishes fine Philippine and Philippine American books and Kindle e-books. They are available from Amazon, Philippine Expressions Bookshop (tel. 1-310-514-9139), and PALH. 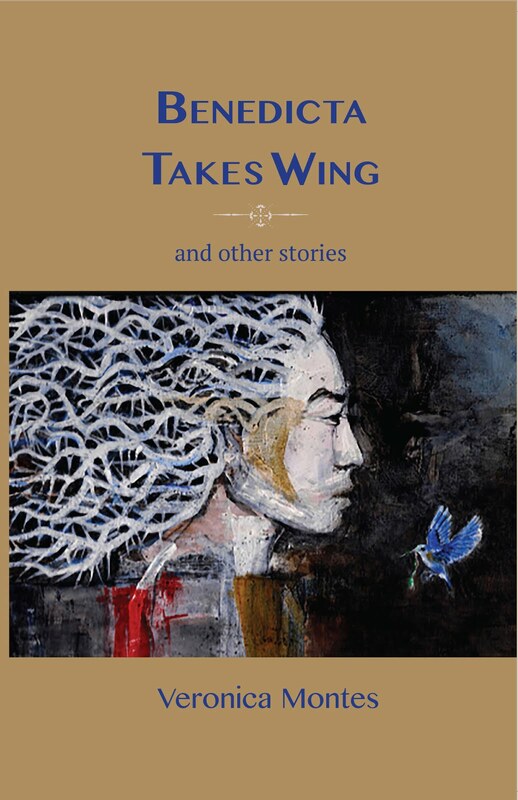 To order from PALH, email palhbooks@gmail.com. 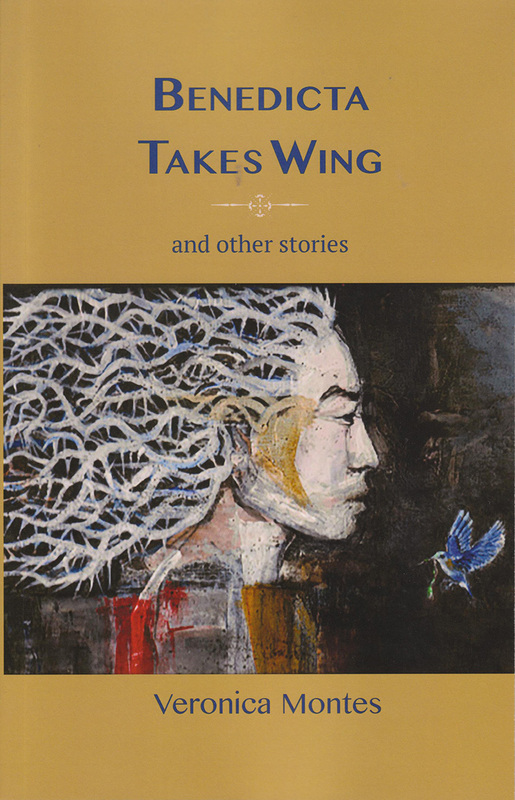 Benedicta Takes Wing and Other Stories, is the debut collection of short fiction by Filipino American writer Veronica Montes. In these fourteen stories, Montes explores the intricate workings of Filipino families as they struggle to define their place in the world. Two American-born sisters bumble their way through an unforgettable night at a Manila nightclub famed for its staff of midgets. 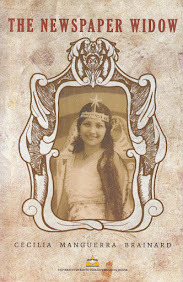 The mother of legendary warrior Gabriela Silang has been lost to history, but here she is given voice to share her story. A lonely, middle-aged woman's life changes when she stumbles on a surrogate son and together they create a makeshift family. 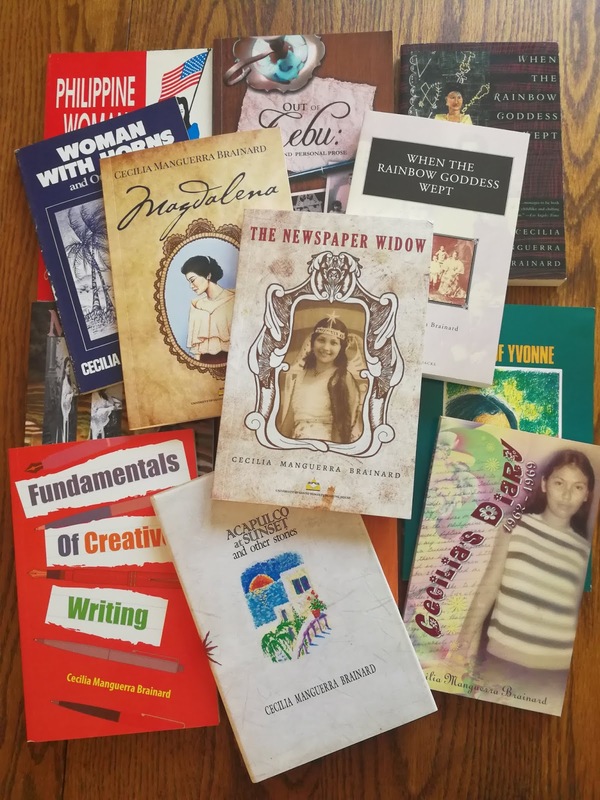 "Veronica Montes limn the lives of Filipino families," writes author Benito Vergara, "with wit, simmering fury, and an abundance of generosity. 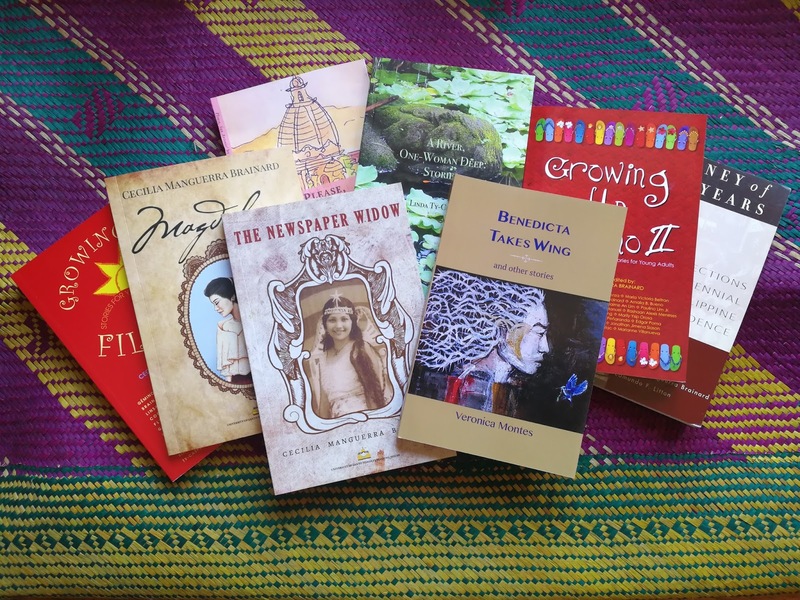 With her sharp eye for the telling detail, she depicts the grief and everyday joy handed down as inheritance, the affections and denials the bind Filipino families together." 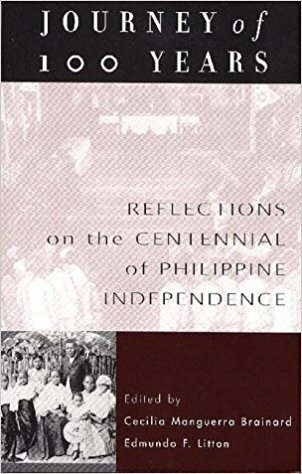 "In this ambitious book, seventeen leading scholars and writers survey some significant themes and issues in the Philippines and the United States during the 20th century. We have Cecilia Manguerra Brainard on the significance of Magellan's voyage, and Edmundo F. Litton on colonialism and education. Epifanio San Juan on the Filipino diaspora, Valorie Slaughter Bejarano on Filipino life in L.A., Luisa Igloria on revolutionary Filipino women's poetry, and much more. This work offers an important insight into the history of the Philippines and will become a benchmark for future studies." ~ Roger N. Buckley, Professor of History and Director, Asian American Studies Institute, University of Connecticut. 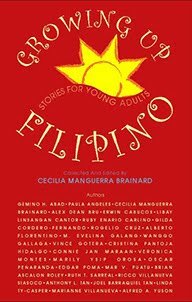 This second novel of Cecilia Manguerra Brainard blends a series of multiple perspectives to create a polyphony of voices that enacts Philippine society during periods of war that affected the Philippines: Philippine-American War at the turn of the century, World War Two, and the Vietnam War. The fragmented narrative is a nuanced vision of the workings of culture, social class, obligation and the Filipino personality. First published in 2003 in the US, the book has received favorable books reviews and academic attention and was reissued by the UST Publishing House in 2016. 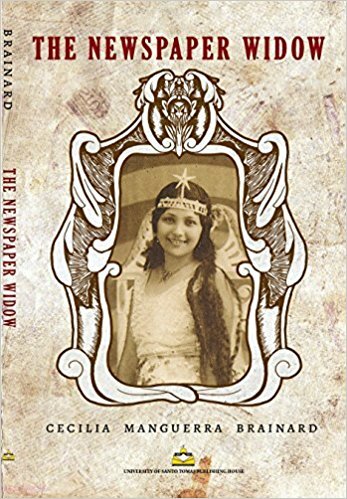 Cecilia Manguerra Brainard, author of the acclaimed World War Two novel, When the Rainbow Goddess Wept (University of Michigan Press) presents her third novel, The Newspaper Widow, which is set in the Philippines in 1909 during the early years of the United States' colonial empire in Asia. Brainard combines compelling characters with an intriguing mystery and page-turning literary suspense. What begins as a murder mystery transforms into something greater as love, loyalty, and friendship are tested and refined. 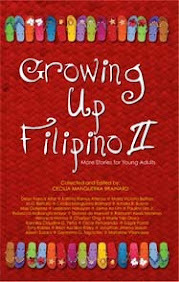 The novel was shortlisted for the inaugural Cirilo F. Bautista Prize for the novel. 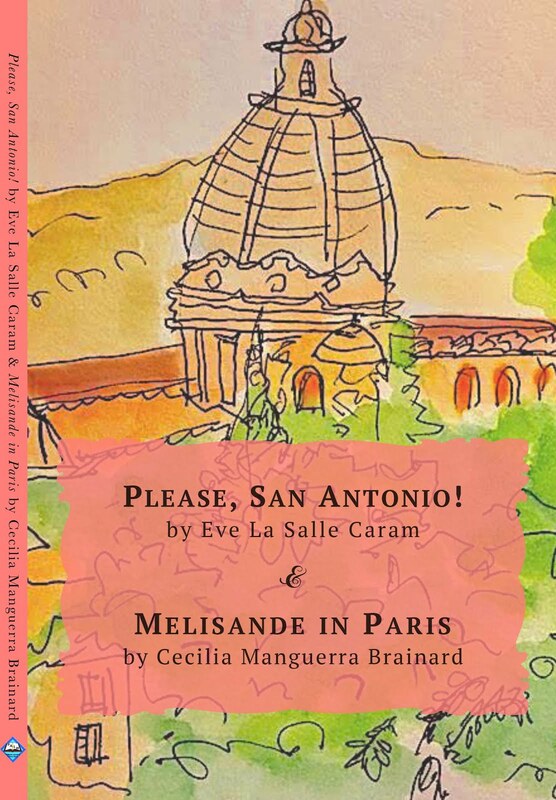 In Eve LaSalle Caram's Please, San Antonio!, an emotionally isolated American woman's trip to Rome becomes a powerful quest to find what she has lost: her creativiey, identity, and "an open place in her heart." In Cecilia Manguerra Brainard's Melisande in Paris, a young seamstress from the French countryside comes to Paris to assist her dressmaker aunt, and discovers her talent, strength, and a precious "feeling of wholeness" in her new lover's arms. Together, Caram's Beatrice and Brainard's Melisande cross geographical borders and borders of the heart with vitality and spirit, and will inspire those who believe in the possibility of heaven on earth. 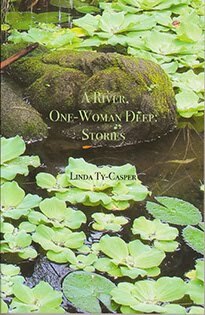 Winner of the SEA Write and other Awards, Filipina writer Linda Ty-Casper, who is noted for her historical fiction set in the Philippines, presents this new story collection that includes her novella of the same title. 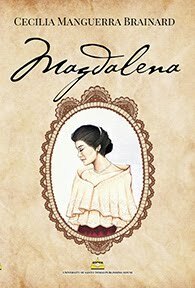 Her novella is set during the tumultuous Estrada years from 1998 to 2001 when the Philippine president rose to power and was impeached after massive rallies. 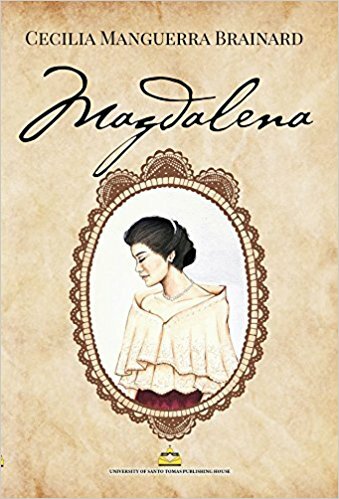 The main character is a Filipina-American who uncovers a family secret during her visit to Manila, a secret caused by another traumatic historic event in the Philippines -- World War Two. Her other stories are about Filipino and Filipino-American women. Finding God: True Stories of Spiritual Encounters.